We think plants are pretty magical, and we're pretty sure we're not alone. 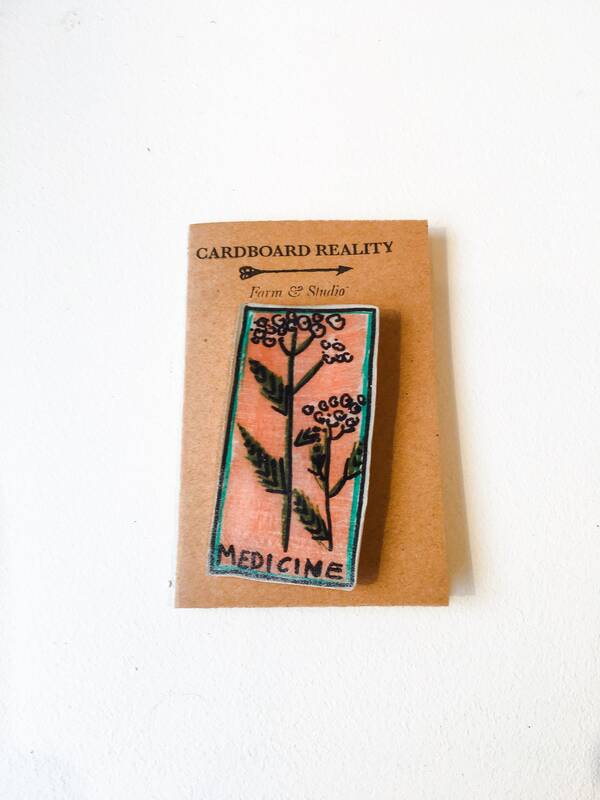 Rep your love of ancient wisdom with this medicinal yarrow pin. Traditionally yarrow was used as medicine for its astringent effects, and in folklore around the word is linked to psychic powers and divination. 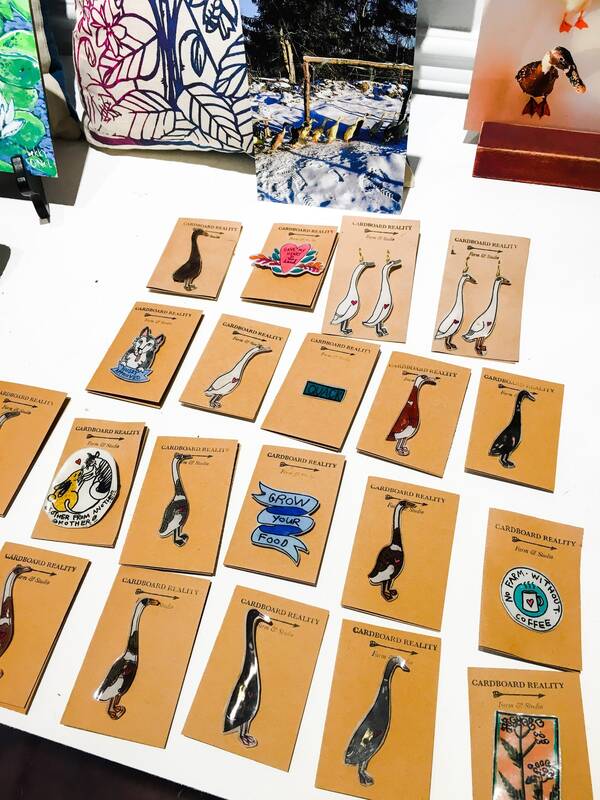 Plus, it's beautiful.